Well, ready to pay for the tour fare? GuilinHoliday.com chooses the most popular and safest methods of payment for our clients. There are wire transfer (Bank of China), credit card, Paypal, and Western Union. You can choose one for your preference. The quote of exchange rate between the RMB/CNY and the USD, or between the RMB/CNY and other currencies is subject to slight change due to the timely fluctuation of international exchange rate market. You are aware of that each payment requires differently due days prior to the arrival date of your China tour. Before payment, please click to see current exchange rate for reference at BOC or at other website. 1. Print out confirmation E-mail and find out how much you need to wire to us for the tour. 2. Find our Bank information either from the same E-mail that your print out just now or below on this page! to write our tour code on the transfer sheet. 4. Please inform us by either E-mail or fax that you have sent the money to our account. 1. If you choose to make the payment through wire transfer, please be aware that it may take 2 weeks for the money to reach our account. We recommend you do the transfer via Bank of China, as it will reach us more quickly. 2. 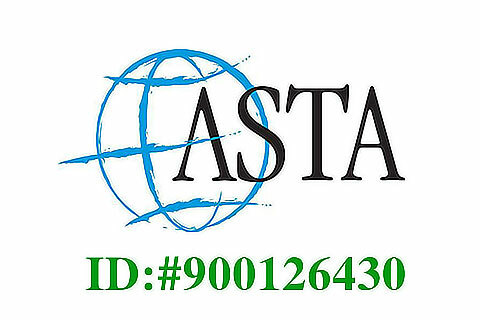 While making wire transfer, please don't forget to write our tour code on the transfer sheet. 3. Please inform us either by fax or E-mail after you have wired us the money. 1. Please click to download a form（PDF file / htm file) , Print out and fill it. 2. Please have your credit card (Back and front) and the photopage of your passport copied. 3. Please sign your name at the end of the form equivalent to signature on your credit card. Or if you have a scanner, just scan the above information and send them to us by E-mail. (a) Bank of China will charge an extra 3% service fee over the cost. (b) We do not accept debit cards in this way of payment. Please be noted that this is a guarantee of your payment, we will NOT charge a deposit until from your card after you deliver a formal booking. We Guarantee Your Credit Card Security ! Guilin Holiday accepts the payment via Paypal, which is a safer, easier way to make an online payment. If you own a Paypal account, please login to the account, and complete your transaction after confirming the cost you are supposed to pay with your travel consultant. If you do not have a Paypal account, you can still pay us at Paypal's website by providing your credit card information. Paypal accepts all the major credit cards and debit cards. 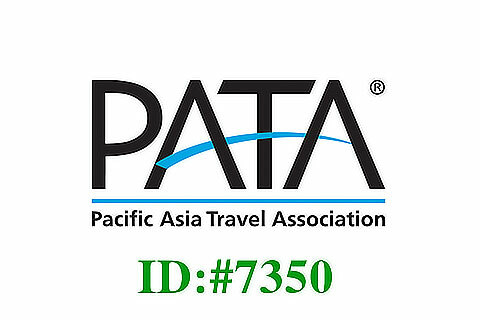 Our PayPal account is easytourchina@gmail.com. Note: Please kindly mark up extra 4% Paypal service fee over the total cost if you choose to pay via Paypal. Click to enter Paypal Official site. If Western Union Service is available at where you live, you may choose to pay by Western Union Transfer, which is very fast and convenient way to make the payment. After you make the payment via Western Union, please kindly inform us the full name of the sender, the sum of money, details of your address, and also the Money Transfer Control Number provided by Western Union. 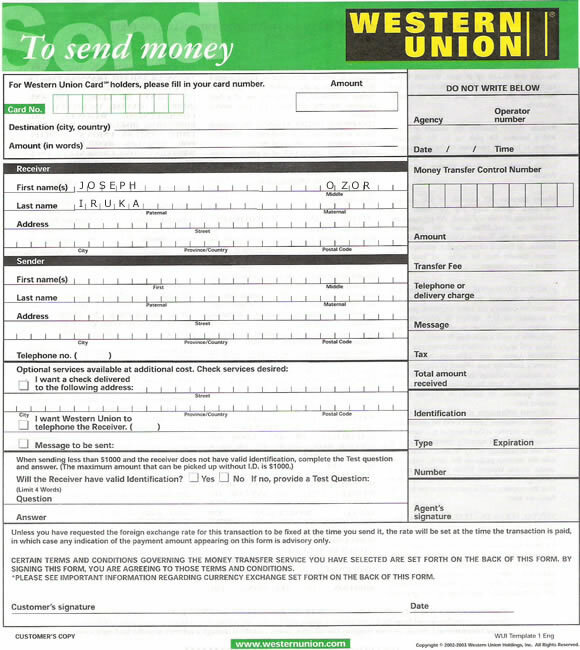 For more information, please visit Western Union official site at http://www.westernunion.com/; and you can also trace your transfer by Western Union at here.